The CIAA, SIAC and SWAC will have to find new uniform providers as Russell is getting out of the game. 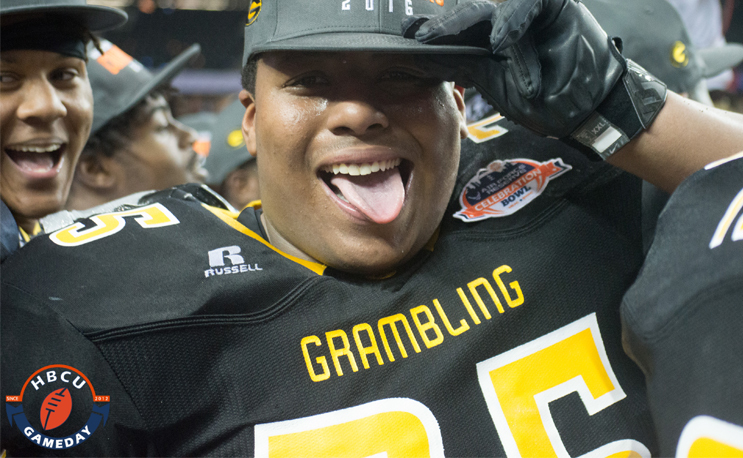 The Swac contract ended after this year anyway…. Most SWAC schools are already in negotiations with other companies. May actually be a blessing in disguise. Russell made quality gear (wore their uniforms for years as a HS head coach), but didn’t have that image that a Nike, Adidas, or Under Armour. A lot of it had to do with economics. Russell could give HBCU’S more “bang for the buck”(a good uniform at a reasonable price ). The bottom line is critical at most HBCU’s. The Nike gear that you see on HBCU’S now is stock. Brand recognition. Adidas may be the best route. Brand name, a good choice of looks, and even their stock gear looks good.